“Make the most of every opportunity.” That’s what the Bible tells us to do in Ephesians 5:16 and Colossians 4:5, but what if we don’t? 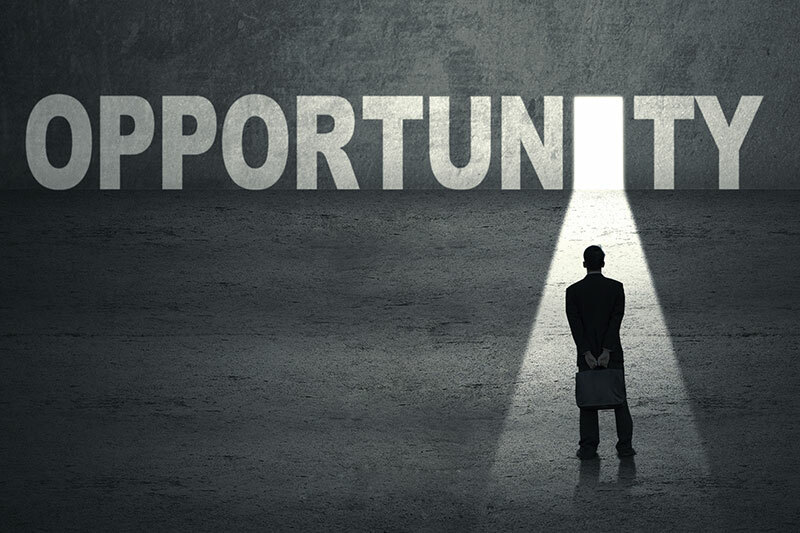 What happens if we don’t make the most of an opportunity? Or worse, what if we miss an opportunity altogether? Are we out of luck, doomed to never get that particular opportunity again? Second chances are plentiful in life and Scripture. Indeed, thorough readings of God’s interactions with people in the Bible have dubbed Him the unofficial name “the God of the second chance.” However, even though second chances occur quite often, lost opportunities are a different matter. Once we miss out on an opportunity it is gone, never to present itself in exactly the same way again. This does not mean that our second chances can’t be as good as our first chances—sometimes they can be even better—but the uniqueness of an opportunity only presents itself once. I have a friend who says it this way. Imagine you are waiting for a bus to pick you up, but when it arrives you decide not to board. Certainly that wasn’t your only chance in life to board a bus and catch a ride across town. You will have other chances to take the bus. However, once that opportunity passes it is gone forever—you will never be able to ride that particular bus at that particular moment again. Additionally, second chances often prove more difficult than original opportunities. If I miss the bus today, it will show up again tomorrow, but it might be raining and there might be a huge puddle for me to cross before I can board the bus. If I miss that opportunity, the next day there might be both a mud puddle and a pit bull guarding the door to the bus. Granted, this example is both simplistic and a bit pessimistic, but there is truth to it. We have to make the most of the opportunities that present themselves to us because their specialness and uniqueness will never present in exactly the same way again. Also, if we fail to move when opportunities present, future chances might prove more difficult than they needed to be. In closing, consider a thought from missionary Jim Elliot: “Wherever you are be all there. Live to the hilt every situation you believe to be the will of God.” If we followed Mr. Elliot’s advice we would live with less regret and we would indeed fulfill Scripture’s admonition to “make the most of every opportunity”. Thank you for sharing all of this!